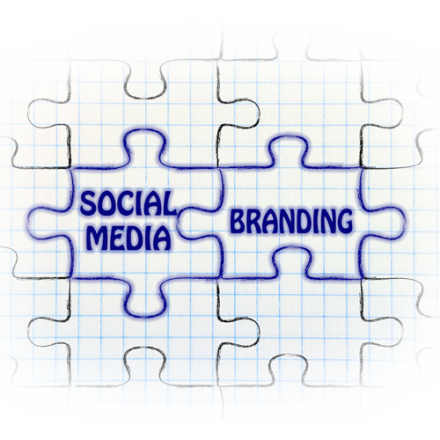 Jumpstart your online branding on the biggest and most powerful social media marketing networks! We can help you develop a strategic visual identity to make a positive and long-lasting impact on your target audience! Having a correct social media branding strategy in place is the first step towards representing your business in a positive light in front of your target audience! From setting up your social media presence on the networks that best complement your small business to developing a powerful and consistent brand image, you require a strategy that supports your business growth objectives. 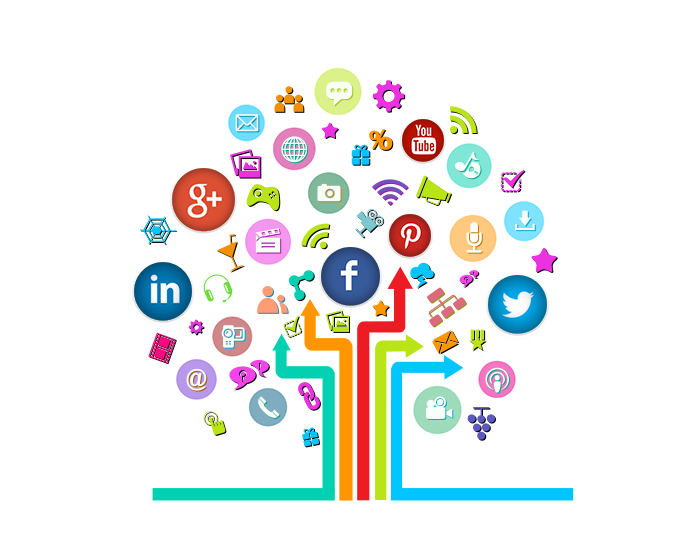 As a progressive Digital Solutions Outsourcing Service Provider in Australia we can help you develop and implement a social media branding strategy that will not only build social influence and online authority for your brand, but will also help it attract the right leads. With our tried and tested approach on how to use social media for business combined with our years of experience in social media marketing and social media management, we have helped numerous small to medium business in Melbourne and Sydney achieve their social media branding goals. Our team of social media management and social media marketing experts can sit down with you to understand your online branding goals and develop a strategy that complements your overall digital marketing plan. We can work with you on exploring the innumerable opportunities to build an authentic brand personality, a powerful voice and deliver a consistent message to your online customers.